This slurry pump is one of AH(R) Series Heavy Duty Slurry Pumps and is a cantilevered horizontal, Centrifugal Slurry Pump. Its wet parts are made of abrasion resistant alloy. 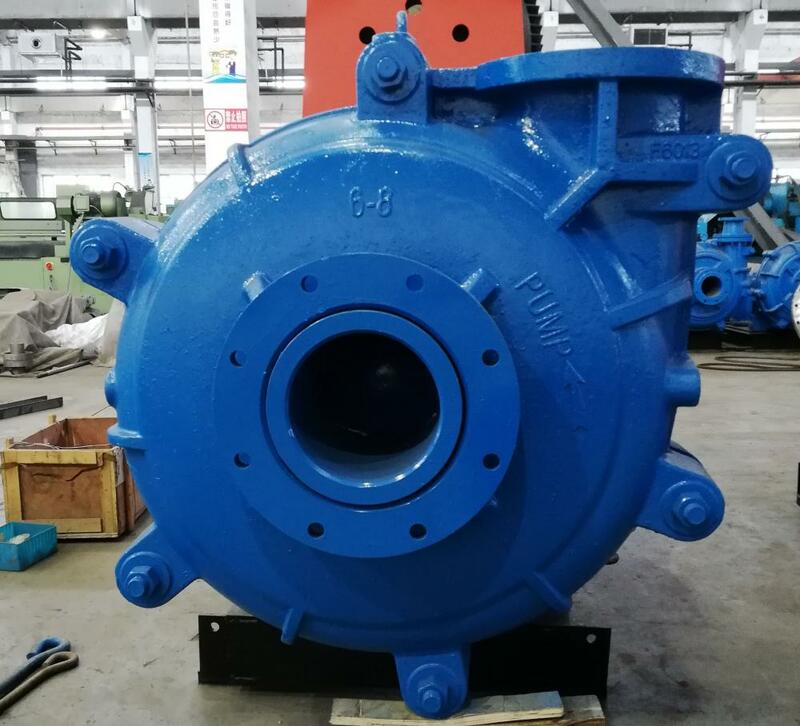 As a Severe Duty Slurry Pump,it's mainly used in mining, metallurgy, municipal, electric power, coal, petroleum, chemical, building materials and other industries. Looking for ideal Heavy Duty Sludge Pump Manufacturer & supplier ? We have a wide selection at great prices to help you get creative. 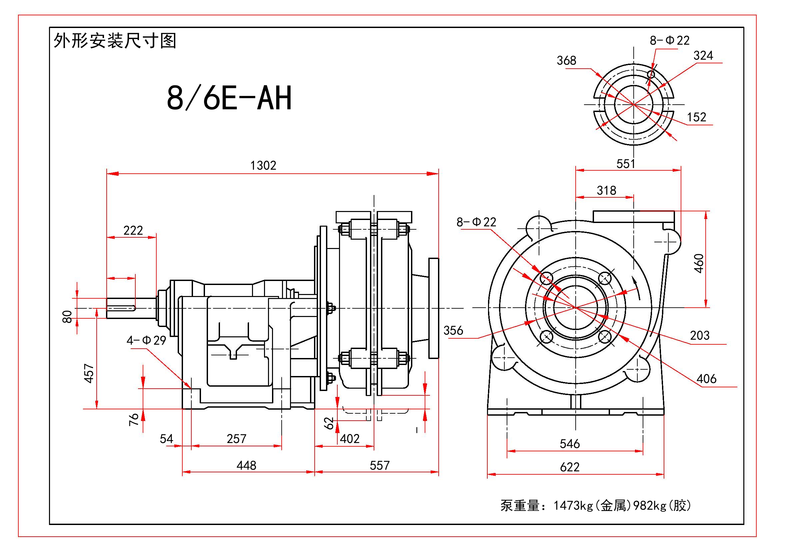 All the 8/6AH Slurry Pump are quality guaranteed. We are China Origin Factory of Mine and Coal Pumps. If you have any question, please feel free to contact us.